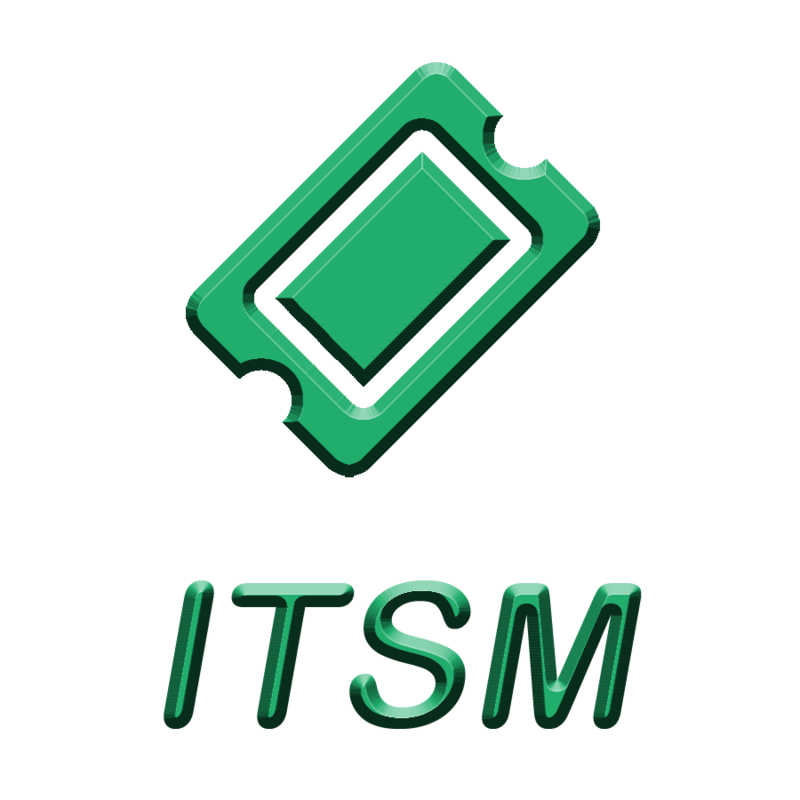 SMART ITSM - IT Service Management Suite is a flexible and robust Enterprise Solution. It is simple, yet comprehensive, highly configurable, multi-lingual ITSM Suite developed in alignment with the ITIL best practice framework to manage the entire service delivery life-cycle. 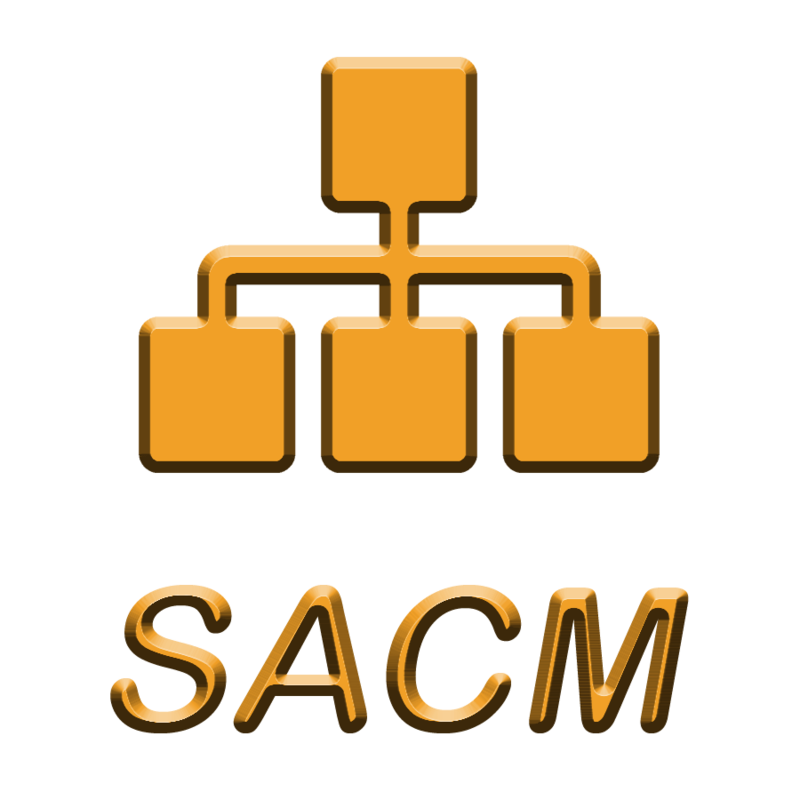 SMART SACM - System Asset & Configuration Management (SACM) aims to provide reliable, up-to-date details about IT Infrastructure to support the IT Service Delivery and Support process. With SMART SACM you can, Improve ticket resolution times by providing up-to-date asset information to support staff. SMART GRC - Governance, Risk and Compliance Management solution - Integration of ITSM & GRC Platforms allows you to successfully achieve IT Governance goals while managing services, assets and risks as per business and regulatory requirements. 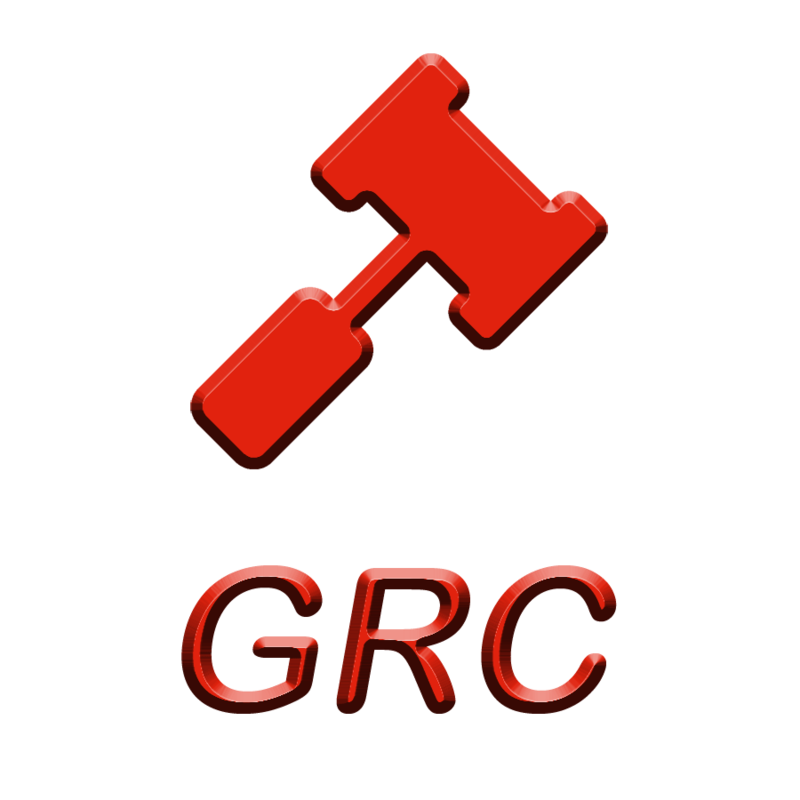 SMART GRC platform is simple to use and provides considerable additional efficiencies and financial benefits. 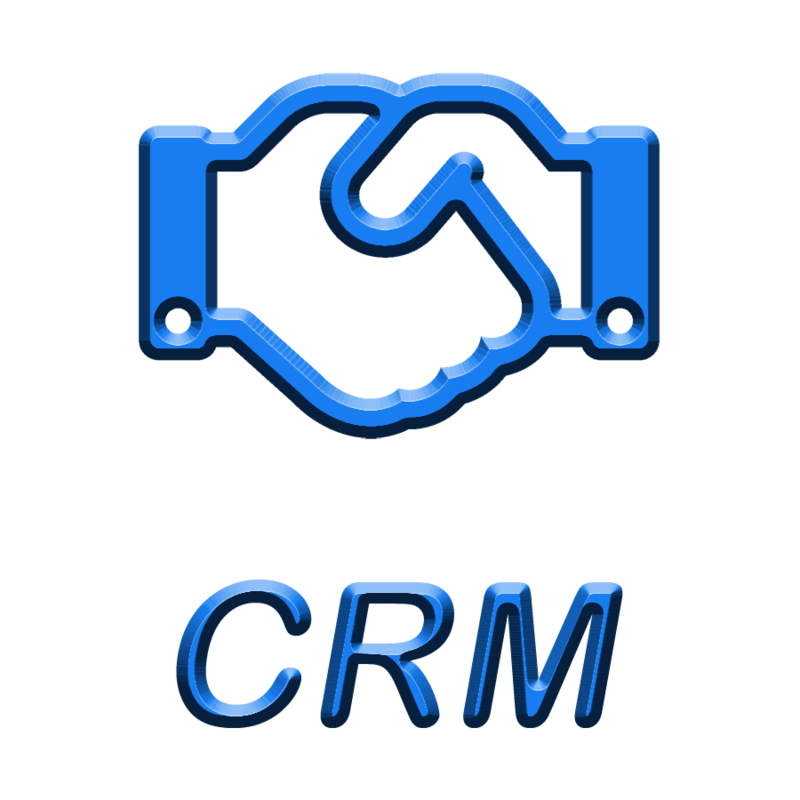 SMART CRM - Customer Relationship Management software, offered both on premise and cloud-based CRM, help businesses reduce costs and increase profitability by organizing and automating business processes to ensure customer satisfaction and loyalty in the sales, marketing, and customer service fields.